"Tired of earning nothing for your music on Soundcloud and Spotify? Upload your tracks to Choon and join a community of musicians reinventing the music industry." 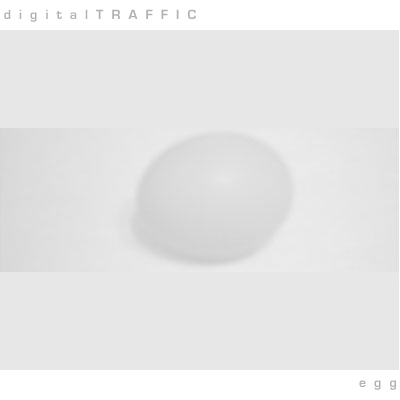 digitalTRAFFIC create heavy electronic music soundscapes with a progressive futuristic sci-fi dark ambient sound.